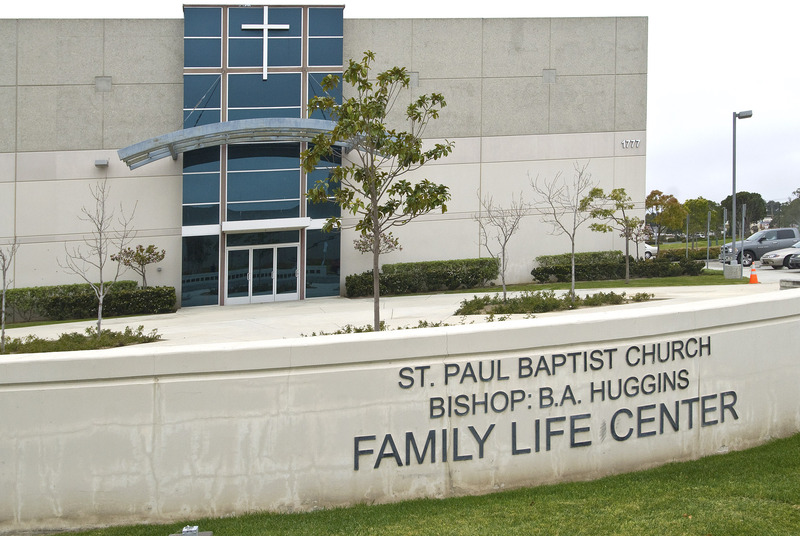 Saint Paul Baptist Church in Oxnard, California hosted their 93rd Anniversary Dinner with speaker Rev. 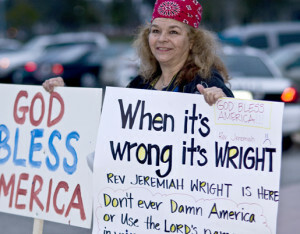 Jeremiah Wright. He was President Obama’s Pastor for 20 years. I was just on the Rev. Jesse Lee Peterson’s Radio Show this morning. Rev. Peterson had on as his guest, Bishop Huggins from the church. The main question was why Jeremiah Wright was even invited as their keynote speaker for the 93rd anniversary celebration? 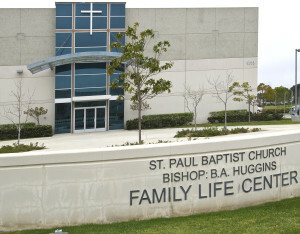 The Bishop stated that the protesters at last Thursday evening’s event were paid to do so. I went on the show to say that we were not paid and it wasn’t a tea party event. 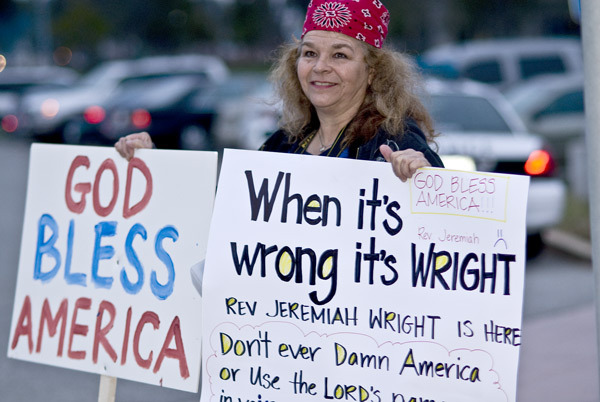 We were there to protest Wright’s vitriolic, Anti- America, Anti-Semetic rhetoric. We were there peaceably, we were there not to disrupt church functions, we were there not to be anti-black. 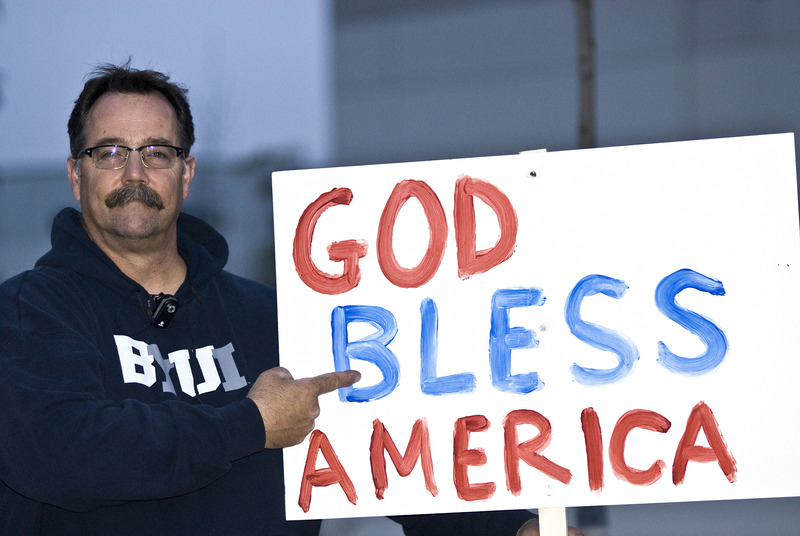 We were there because we love our country. And if we were paid to protest, why were there not more than 10 of us there? 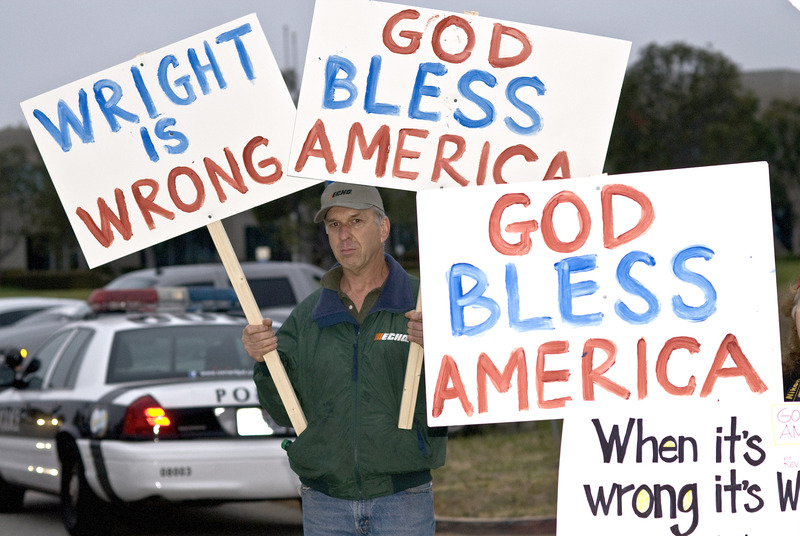 Sometimes, talking about how we dislike liberal, progressive, socialist, marxist or radical jihadist agendas isn’t enough to get the sleeping population to wake up to the fact that our country is under attack from all fronts. Sometimes you have to stand up, stand out and speak up, whether it may or may not be the wrong venue! This was the WRIGHT venue! 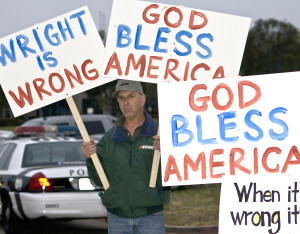 Thanks to all the patriots who volunteered to stand up and speak out. Thanks to Rev. Jesse Lee Peterson! Here is the podcast from The Rev. Jesse Lee Peterson radio program – you will need to have iTunes on your computer to hear this.